Are you looking for Disney Casting Calls? Most children dream of being on the Disney Channel or a Disney Movie. 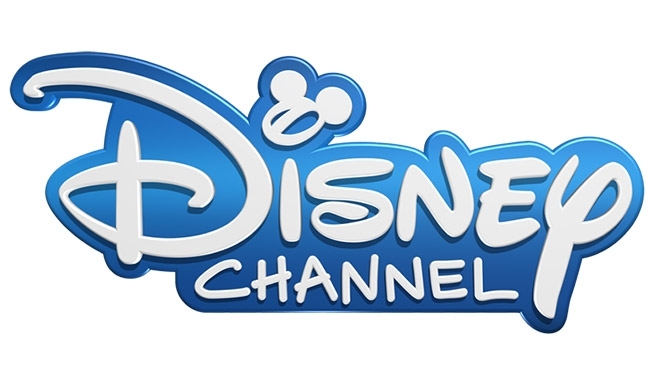 As most know, Disney is a ABC company who hire outside casting directors to scout for talent for their films and TV Shows. What most don’t know is that Disney typically scouts for fresh face models or actors for their projects. You can fine many casting calls for Disney for free online at their casting website. Don’t want to look for casting calls and deal with the process of submitting your information to castings? Latitude Talent Studios submits talent to castings from Disney and many more. Apply to become a talent on our website or give us a call!